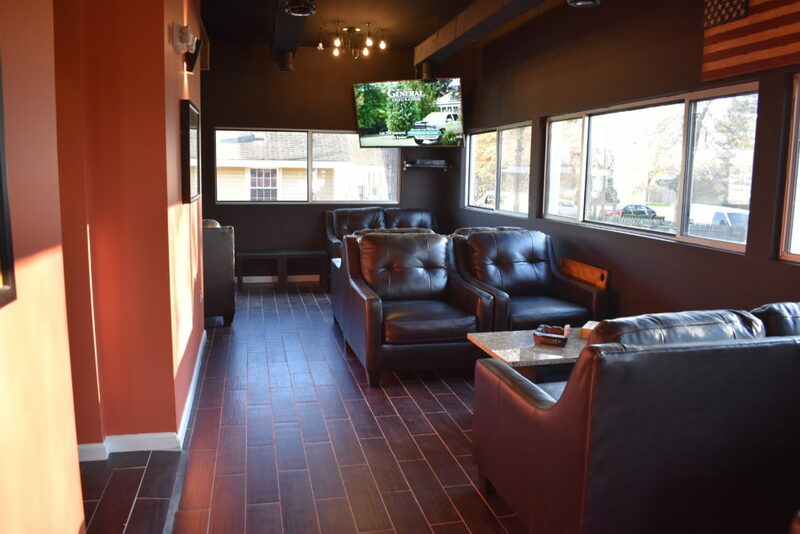 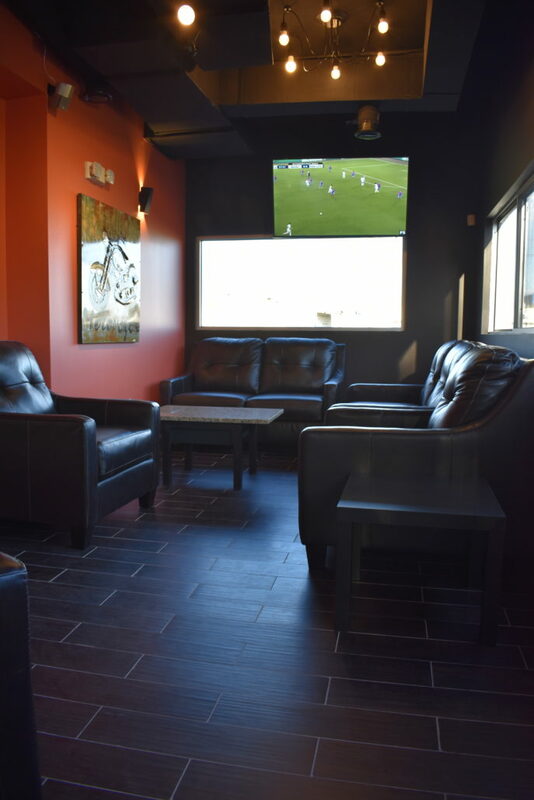 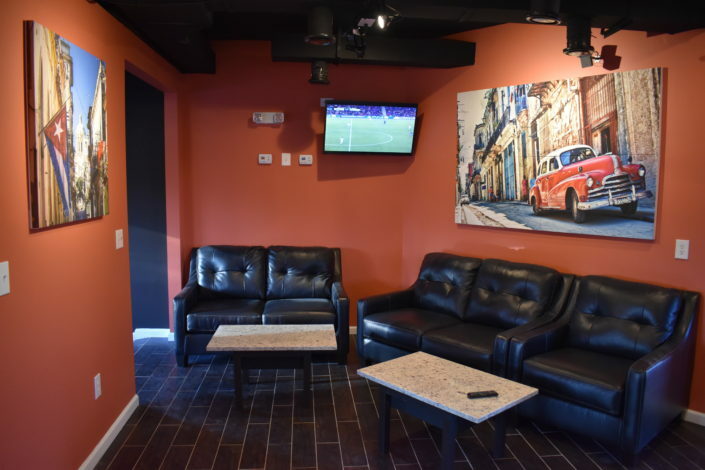 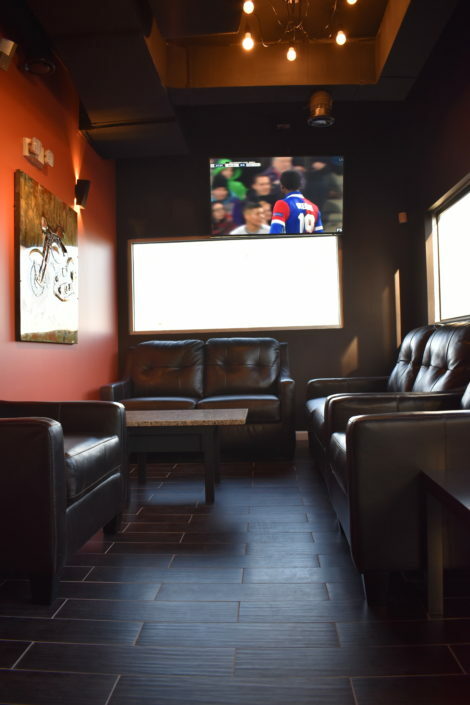 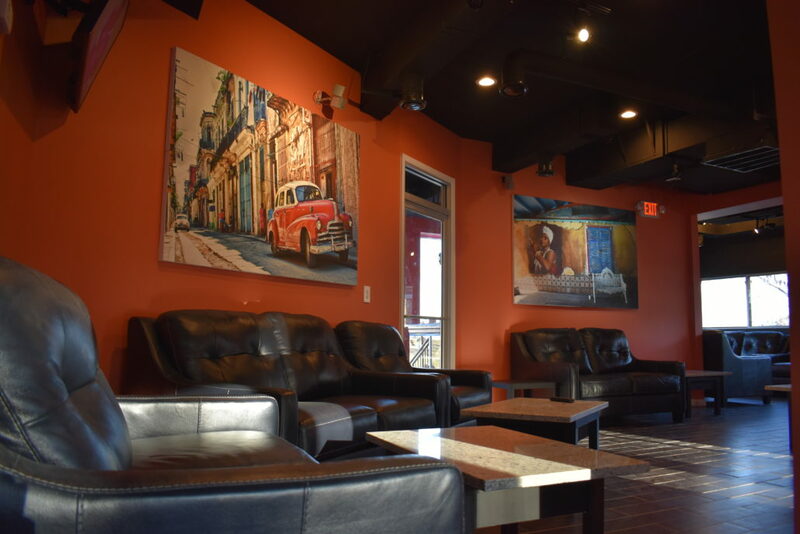 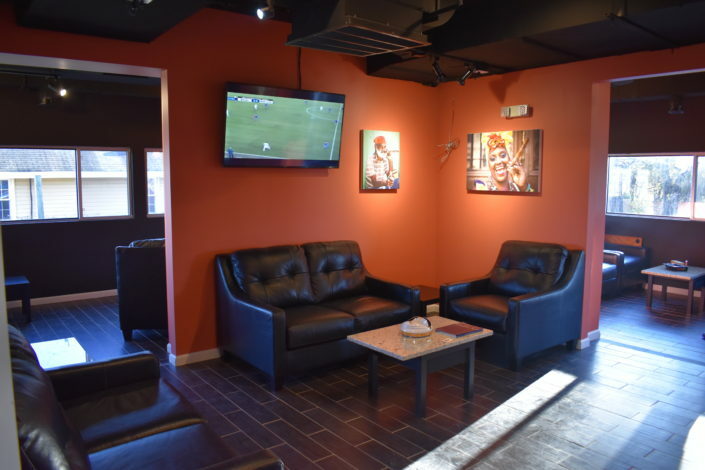 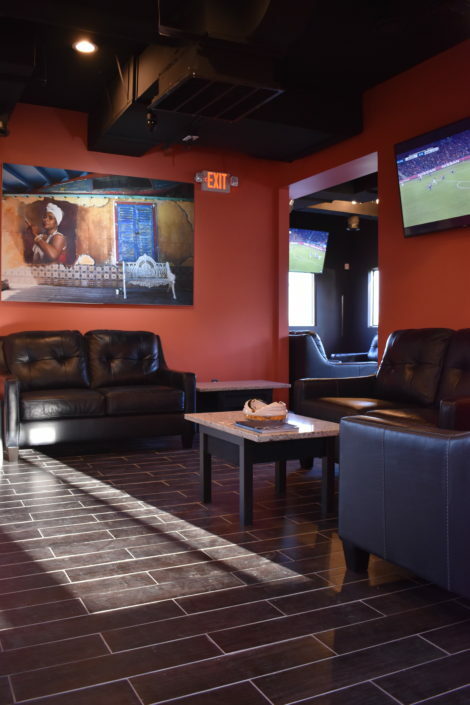 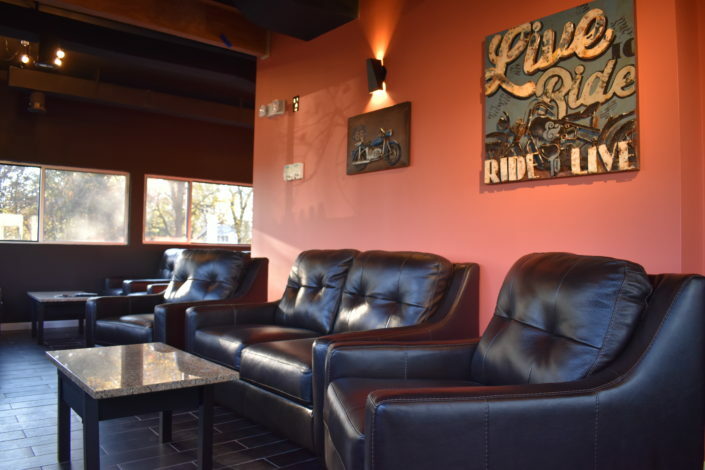 OC Cigar Lounge / Retail Store provides ample seating along with premium cigars and accessories. As a dedicated business owned by cigar lovers for serious cigar aficionados we provide the best possible friendly cigar smoking environment with a state of the art air filtration system. 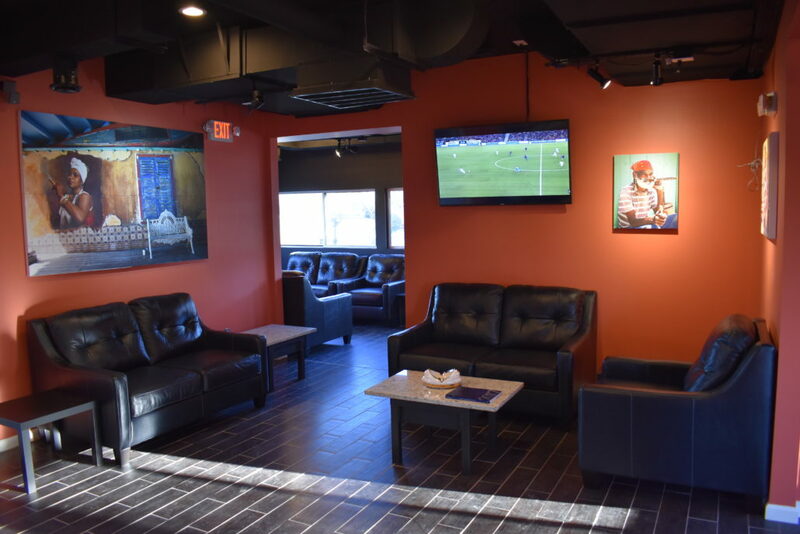 We offer 6 big screen TV’s with your favorite sports channels.